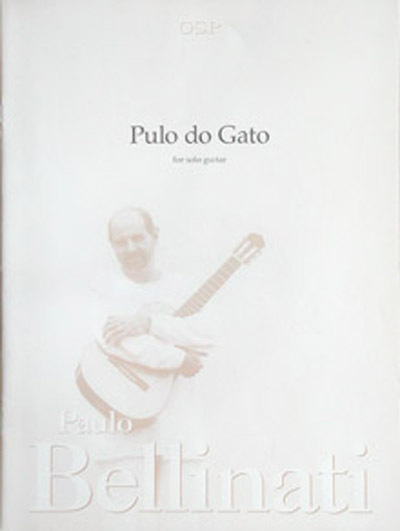 Pulo do Gato (Cat's jump) is a concert solo piece dedicated to "Tammy" - a Siamese cat belonging to the composer's family. Paulo Bellinati also wrote a jazz ensemble version (guitar, piano, flute, bass and drums) of this piece and recorded the solo version on his CD Guitares du Brasil (GHA-1991). Badi Assad also recorded the solo version.